The Outreach Ministry of St. Mary's Church exists to assist, financially, physically, and spiritually, those individuals and families that come to the parish in need of temporal assistance. 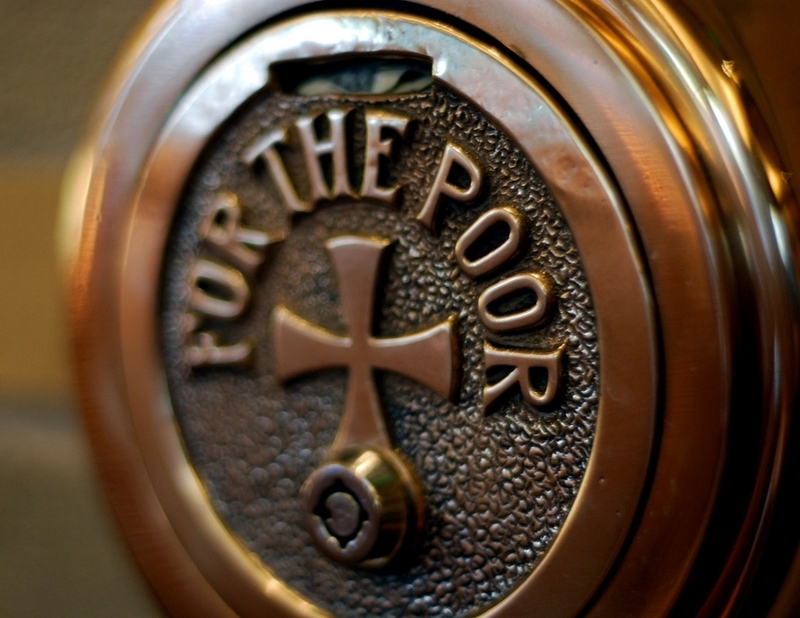 The main source of income to the society is the alms deposited in the "poor boxes" located at the entrances to the church. With these financial resources, the parish is able, on a limited basis, to provide financial assistance in the forms of heat, water, and electricity assistance to qualifying families. Smaller forms of assistance given, again on a limited basis, is offered in the forms of bus passes and grocery gift cards. The largest single form of assistance given is at Thanksgiving when the "Thanksgiving Food Baskets" are distributed to needy and qualifying families. The Society meets occasionally, and is noted for its discretion and prudence. Many thanks are offered to all of those who continually, in ways great and small, contribute to "the poor box." For more information or how to support the works of the society, please call or email the parish office.